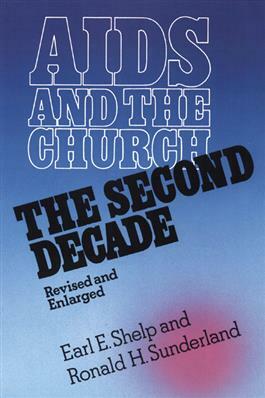 AIDS in the Church provides important information about the changing evolution of the HIV/AIDS pandemic, the persons it is affecting, and its global impact. It offers accurate scientific and sociological data and psychological insight. But most importantly, AIDS and the Church presents a compassionate and prophetic vision of how the church ought to respond to this global crisis.